One of the cool things about being a convert to Orthodox Christianity in America, is that Orthodoxy here is less than 100 years old, and so you get a little taste of old world traditions as handed down by grandma. It’s definitely upped the ante for my appreciation of all things Greek, Arab, Ukrainian, and Russian. Since being in a Russian Orthodox parish the last two years, I’ve been introduced to a lot of Russian and Ukrainian traditions and foods. The latest? Russian marinated mushrooms. At Pascha (Easter) this year, we were at someone’s house, and I just could not stay out of these tasty mushrooms. They were so deliciously tangy—and I lurvz me some vinegar—that I was having to strategically plot my routes past the hors d’oeuvres table so I didn’t look like a mushroom hog. When I started blabbing about it to my friend Peter, he yelled, “Hey Mom! Show Jamey the mushroom jar, he really likes them.” Turns out, there is a Russian grocery store in Northeast Philly. I’ll get there one day and buy a jar, I’m sure, but in the meantime, I made my own. I pulled up tons of recipes online, but settled on three. 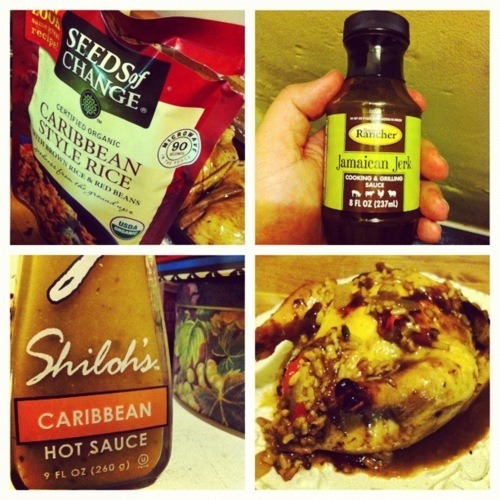 My goal was to adapt these recipes according to: 1) my whim and instinct; 2) 8 oz. of mushrooms in a pint sized Mason jar. What follows is just an approximation of what I did. I didn’t write down the exact quantities, and I did a little improvising. And what’s funny, even though I have a favorite, I love them all. 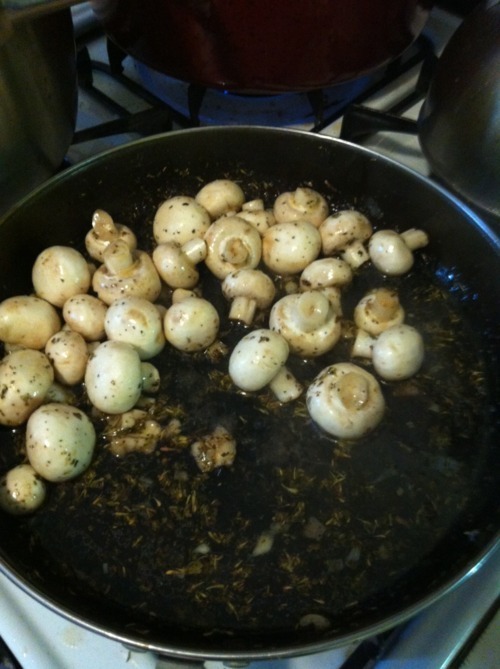 I sprinkled a package of mushrooms with the lemon juice and let them marinate for 15-20 minutes. Then I put them in a saucepan and covered with water (they float, so “covering” is a bit hyperbolic). Brought to a boil, then simmered for about 10 minutes. Added a little bit of salt during this time. Then, I strained the mushrooms and “mushroom water,” reserving some of the water. I put the bay leaves and peppercorns in a jar, then added the mushrooms a couple of scoops at a time. Between each scoop, I added a shake of dill and some minced garlic. Once all the mushrooms and garlic were in the jar, I added a splash of the mushroom water, the olive oil, and topped off with white vinegar. Boiled the mushrooms 30 minutes. Removed the cooking water, reserving one cup. Added the cup back to the mushrooms and threw in 1/4 cup white vinegar and 1/4 cup olive oil, the garlic, dill, salt (2 tsp? ), and the allspice cloves. Cooked five more minutes. Added everything to the jar, and topped with white vinegar. My dad taught me to assess things in projects in terms of what I did well, and what I will do better the next time. Basically these are awesome. But here are a few notes for going forward. 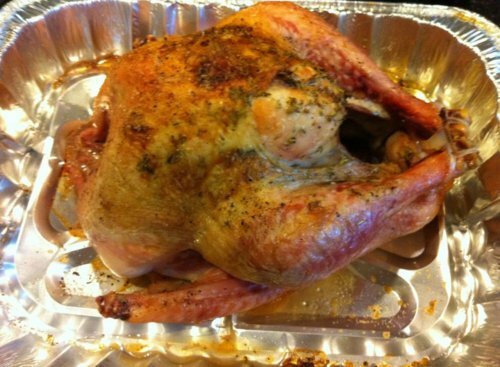 The marinades can be reused. I’ve actually done three batches, and in the subsequent two batches, all I had to do was boil the mushrooms for 20 minutes or so, and add them to the jars. They taste good by day 2, and amazing by day 5. My third batch was done with baby bellas, but the first two batches were button mushrooms. Any mushrooms can be used, and I’ve even seen a recipe online where a guy buys a giant can of Chinese mushrooms to make his. I don’t think the mushroom’s type is that important, but my best flavor was the button mushrooms. They seemed to soak up the flavors of the marinades so much better…and the bellas have such a pronounced flavor that they just weren’t as enjoyable (but still good). I “canned” these with Mason jars. The mushrooms were actually smaller when the jars came out of the hot bath. I have not decided if this is good or bad. Perhaps it helped to meld the flavors of the marinade, imparting more “mushroom water” to the marinades. I don’t know. What I do know, is at this point putting new (freshly boiled) mushrooms in the old jars is working just fine to meld the flavors. Olive oil. If you’ve ever made homemade Italian dressing with olive oil and tried to keep it in the fridge, you know this is a dumb idea. Or at least should know. Olive oil congeles at a certain temperature, and whatever that temperature is, it is higher than my refrigerator. The first batch has such little oil that it hasn’t really been an issue, but the third batch has the most oil and getting mushrooms out involves digging through oil clumps. It’s not terrible, but it’s not great. Solutions: use canola or soybean oil (if you don’t have an aversion to those), or just set the jar on the counter for a little bit before eating. Well, this email has gotten a little out of hand. 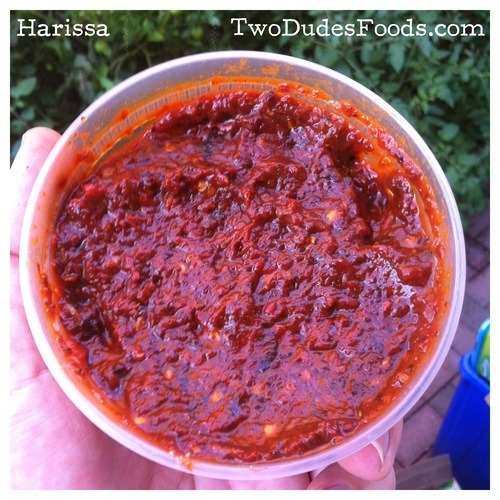 It’s a good thing I didn’t try to cover my Sriracha pickles, too! It’s no surprise that I add a Mexican twist to most foods I prepare. Since discovering this adobo seasoning, I always keep this on hand. I got the basic idea from a cookbook, but I’m not even sure of the title, and I made a few tweaks myself. I’ve used this for several years. Makes a fantastic spice rub, great in soups, marinades, etc. I’ve put it on beef, chicken, and fish. I’m sure it’s great on other stuff too. Instead of achiote (I don’t even know what that is), I substitue equal parts tumeric & paprika. Another shortcut you might take is picking up lemon pepper that has garlic and onion powder in it. In that case, use three tbsp of it, instead of one tbsp. of each. Combine in a bottle or small tupperware container, shake it up, and wah-lah! I keep this in my spice rack. So my sauerkraut was a hit at my wedding this past weekend, even among the non-kraut-enthusiasts. I used a combination of my priest’s “50 lbs. every autumn” recipe with some techniques I found online. Basically, I used an empty sanitized brew bucket, a growler filled with water (for weight), a small plate, a knife, a kitchen scale, a rolling pin (to smash the cabbage), about 20 lbs. of cabbage, and lots of salt. Simply put: I’d slice the cabbage (getting rid of the core) into pretty thin strips. Using my kitchen scale, I’d slice and slice until I had 3-1/2 lbs. I’d throw that into the bucket with 1 tbs. non-iodized salt. I kept this up until I chopped it all up. Every now and then, I’d stir the mix and smash it together. My arms were pretty tired by the end. I had some serious juice-age in the bucket, too. I put the plate on top of the cabbage and pushed down until all of the cabbage was submerged in the brine, and I set the growler on top of the plate to hold it down. I dropped the bucket off in my basement and covered it with a towel. I checked it every day for a little over two weeks, and skimmed any film off the top that developed. Next time I do it, I’m going to give it another week. The caterer cooked it, and served it up with pieces of kielbasa. It was awesome. How’d you do your kraut? I saw you linked this about it, but I was wondering how closely you followed it. I followed that recipe to a T, and it turned out amazing! I undershot my cabbage weight a little, though, so my spices were a bit more than they were supposed to be. But that was fine, since the caraway seed, mustard seed, and juniper are all spices that go well with kraut-esque food anyway. The only thing I’ll do differently is that when I periodically top off the cans to replenish evaporated water, I won’t used salt water. I realized that the water may be evaporating, but the salt was being left behind, so I was really just salting the hell out of an already salty foodstuff. But again, the recipe was bangin! I have to make a bunch this week for our Oktoberfest party in a few weeks.